Looking for the best AC and furnace repair near you? Pickerington Heating & Cooling services Blacklick, Franklin County, and surrounding communities to provide superior on-time service to our customers. Top notch service. The tech answered all my questions in depth. Walked me through on what he was doing and why. Very friendly. AC tune up and checkout!! Ac checkout and tune up! 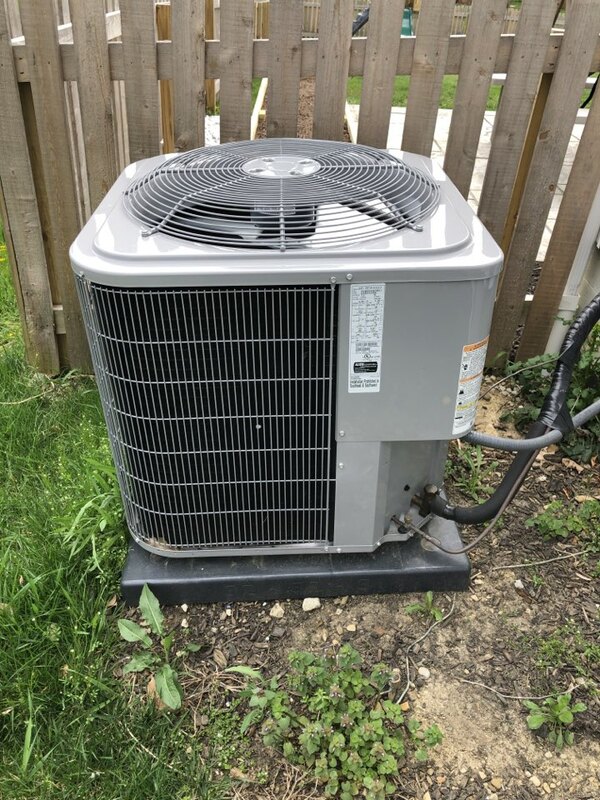 One of our most sought-after services is consulting, selling and installing replacement air conditioner (A/C) systems for Blacklick-area residents. 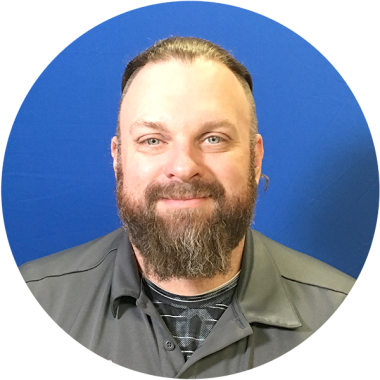 Need a quote on new A/C? Contact Pickerington Heating & Cooling 614-837-4026. 40+ yrs experience, rated A+ on Angie’s List & A+ on BBB. One of our most sought-after services is consulting, selling and installing replacement air conditioning systems for Blacklick-area residents. Need a quote on new air conditioning? Contact Pickerington Heating & Cooling 614-837-4026. 40+ yrs experience, rated A+ on Angie’s List & A+ on BBB. 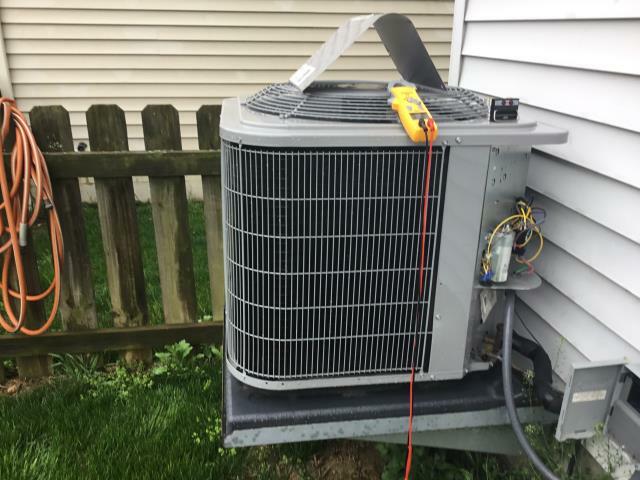 One of our most sought-after services is consulting, selling and installing replacement air conditioner systems for Blacklick-area residents. 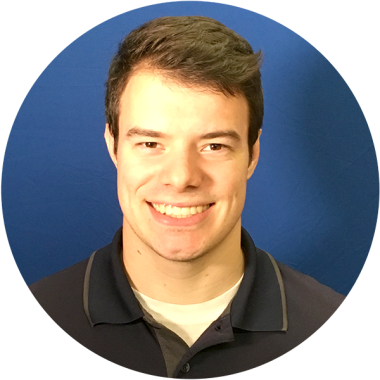 Need a quote on a new air conditioner? Contact Pickerington Heating & Cooling 614-837-4026. 40+ yrs experience, rated A+ on Angie’s List & A+ on BBB. Consulting, selling and installing replacement furnaces (HVAC) for Blacklick-area residents. 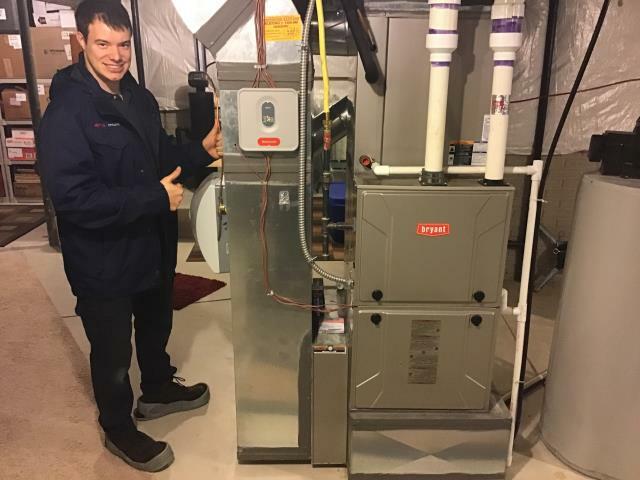 Need a quote on new furnace? Contact Pickerington Heating & Cooling 614-837-4026. 40+ yrs experience, rated A+ on Angie’s List & A+ on BBB. One of our most sought-after services is consulting, selling and installing replacement heat pumps for Blacklick-area residents. Need a quote on new heat pump? Contact Pickerington Heating & Cooling 614-837-4026. 40+ yrs experience, rated A+ on Angie’s List & A+ on BBB. One of our most sought-after services is consulting, selling and installing replacement heating (HVAC) systems for Blacklick-area residents. 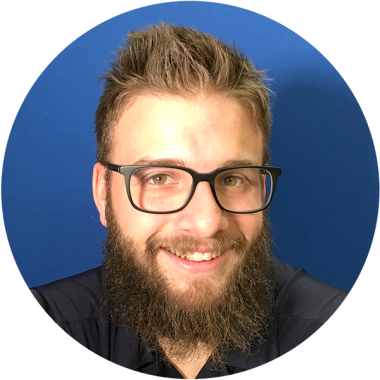 Need a quote on new HVAC? Contact Pickerington Heating & Cooling 614-837-4026. 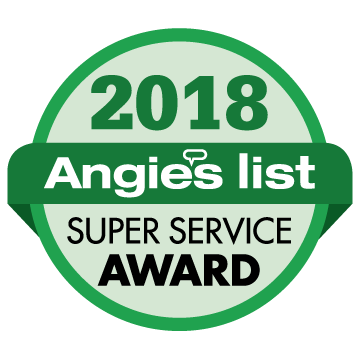 40+ yrs experience, rated A+ on Angie’s List & A+ on BBB. The filters, the coils, fins, and hoses on an air conditioner unit must be kept in an optimal condition to help the whole unit run smoothly and without strain year-round, for the life of your home. 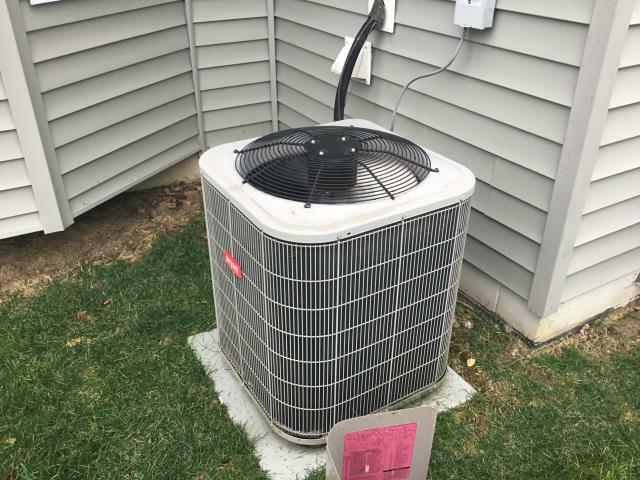 Since the heating and cooling systems carry one of the largest replacement expenses of any mechanical equipment in a home, especially in the Blacklick area, it’s important to properly maintain it to protect your investment. We can help.